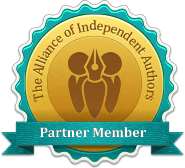 This book is a collaboration by two best friends of over 63 years about their experiences growing up in the neighborhood just one block east of Yankee Stadium. 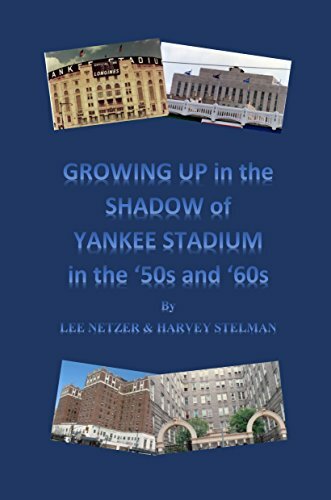 The book describes what made the neighborhood so special to the people growing up there, recounts what it was like to grow up in a very stable, predominantly Jewish neighborhood that was literally in the shadow of Yankee Stadium, and gives a flavor of the neighborhood, including the shop and restaurant owners, the feeling of safety and security, and the level of autonomy that the children growing up there enjoyed that no longer exists in today’s world. Some of the subjects covered in the book include the sports activities that were available to the neighborhood children, including the “street games” that were unique to the neighborhood; the benefits that the neighborhood’s proximity to the Stadium brought, namely frequent attendance at Yankees and Giants games, including “The Greatest Game Ever Played,” watching games from the roof tops, autograph seeking at the Stadium and getting to meet some of the players; the neighborhood synagogue, Congregation Hope of Israel; the exceptional Concourse Plaza Hotel; the Bronx County Courthouse; and neighborhood reunions of the baby boomers who grew up in the neighborhood more than 60 years later, and much more.